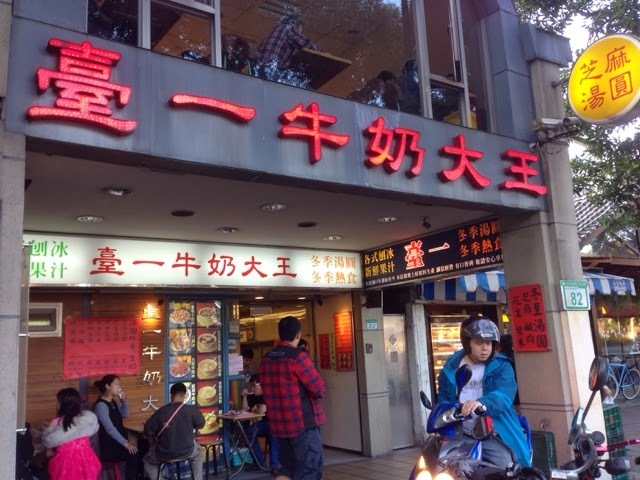 臺一牛奶大王 is one of the popular dessert joints for young and old. 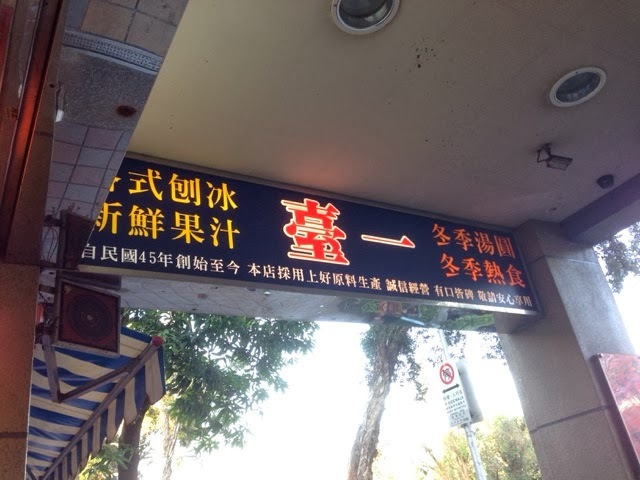 臺一牛奶大王 (Tai Yi Niu Nai Da Wang) translates as Taiwan's best Milk King. 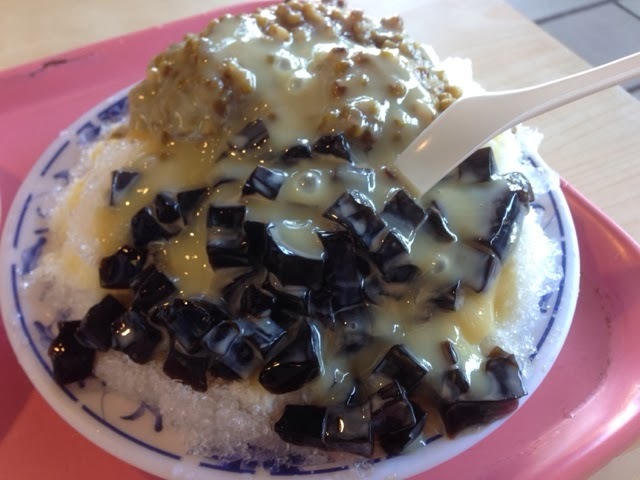 It sells both hot and cold winter desserts that has many customers queuing. 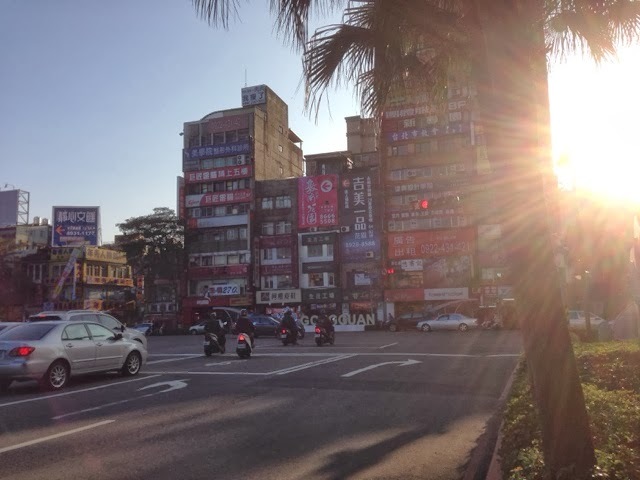 Located at Gongguan (公館商圈) area, it is surrounded by National Taiwan University, National Taiwan University of Science and Technology, and National Taiwan Normal University. The area is located between the Da'an and ZhongZheng districts. The dining experience costs us around TWD80. 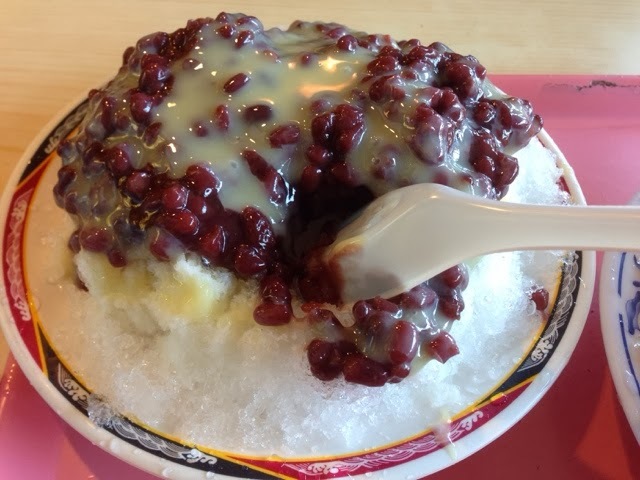 The desserts were very similar to the local's Ice Kachang. 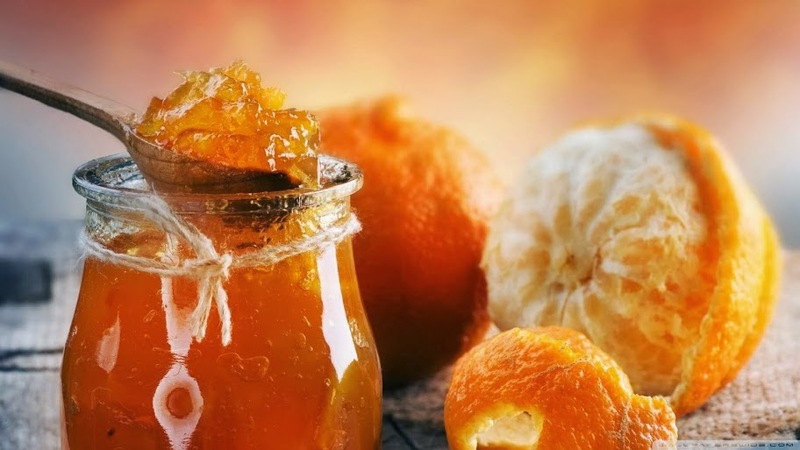 Instead of using evaporated milk which is less sweet, the shop uses a generous amount of condensed milk which was extremely sweet. I personally think that this dessert is forgettable.